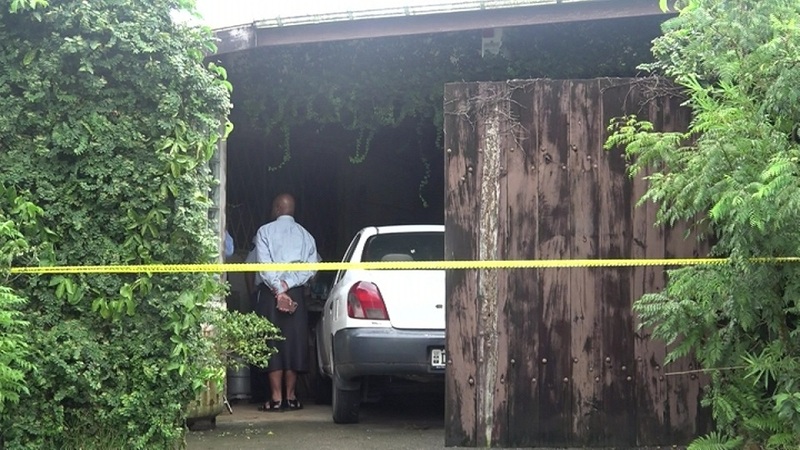 Police are expected to continue with their investigation this morning into the death of an elderly couple in Naqumu place, Lami. The victims were found by their son inside their room yesterday morning lying motionless. Meanwhile, a security officer says he was surprised to see police officers in the area when they woke up yesterday because it’s generally a quiet area. Isikeli Ratu who has known the couple for over 13 years says he is still shocked. 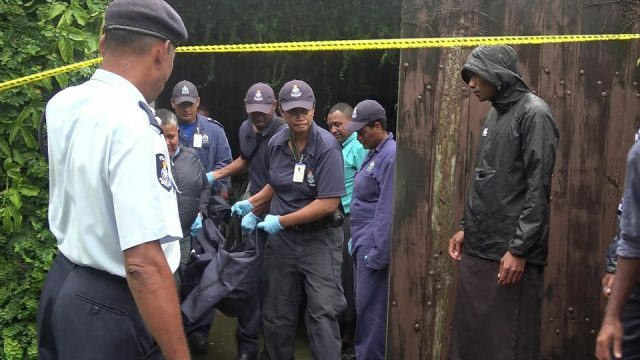 The investigation is still in its initial stage and Police is also seeking technical advice from the Fiji Military Forces as they were called in to inspect a firearm found at the crime scene. 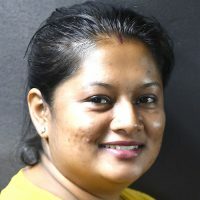 Police say information gathered so far from the victim’s family indicates a strong possibility of the case being classified as an alleged murder-suicide. They have stressed that they will be in a better position to release further details, following a post mortem examination.